swissHear is your scientific hearing aid created by professional software engineers in cooperation with academic R&D teams. swissHear helps in many situations: at home watching TV, at work, in restaurants, movie theaters, concert halls or discussing with friends. swissHear uses the microphones and earphones of your smartphone. Low voices will be amplified, loud noises in your surroundings will be softened; just like a healthy ear. Using a novel technology, swissHear brings back sound to your life. Problems with hearing are widespread. People with a mild hearing loss need acoustic hearing support temporarily and in certain situations. swissHear has been targeted at this group. It comprises 6 presets that address common hearing problems (e.g. high frequency loss). 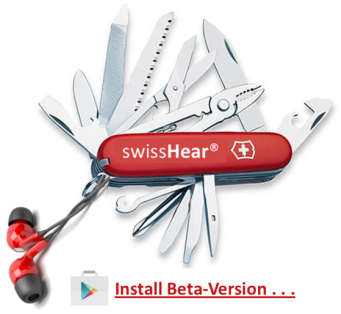 swissHear will not replace a medical hearing aid, but it will help if you have left your hearing aid behind or if you can't use it for some reason. The rich stereophonic sound may outperform classic hearing devices in some situations. 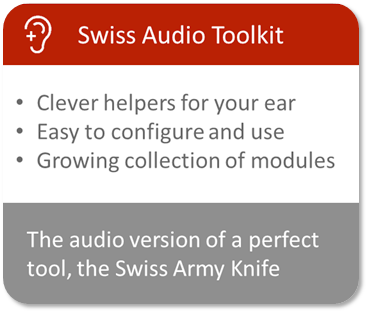 The underlying swissHear Audio Toolkit can be used by scientists, software engineers or device manufacturers to implement efficient audio applications without Android audio core knowledge. You’re getting along quite well with your partner. However, there are misunderstandings from time to time and ever more often. This is unhealthy for your relationship. 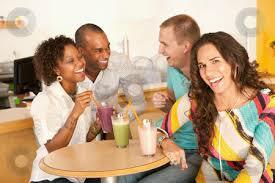 swissHear creates more understanding in your daily life when spending time with with your beloved. You can use swissHear when talking to your friends and family: you put your phone next to the people and you will hear them amplified but not too loud. swissHear amplifies quiet voices to an understandable volume but attenuates loud voices to a comfortable level. Are you frustrated because you experience difficulty when listening to the speaker in a conference or lecture? Take swissHear with you and make the speech clearer. Place your smartphone in the middle of the meeting table and you won't be frustrated by not understanding the talk at the other end. From now on, you'll be hearing every word with your earphones processed to your needs by swissHear. For best effect, it might be a good idea to buy earphones with a long cord and a simple volume control. The stereo capability contributes to the clarity of what you hear and makes it easier to distinguish where the sound is coming from. This improves your understanding if people are talking simultaneously. Are you working with customers when every word could be important? Just place your phone in front of the customer informing him about your hearing deficiency. 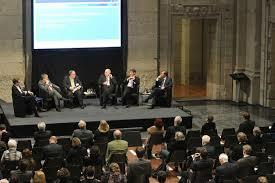 Start swissHear and it will help you understand the issues better and you will be able to deal with them more easily. Do you have problems understanding your teacher and your classmates? Start swissHear and you will be following your classes without getting tired anymore. Using an optional directional microphone aimed at the speaker will reduce background noises. Use swissHear when watching movies. 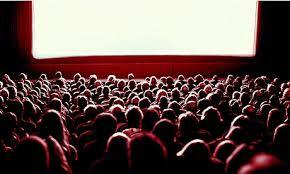 Do you dream of going to the movies but you know you won’t hear well? Try it again with swissHear and you may be able to understand the whispered lovers oath. Would you like to listen to a classical concert, but you don't hear the pianissimo? swissHear can't give you back your normal hearing, but it will amplify soft voices while making the loud parts less challenging. You will probably be able to hear those soft violas again. Enjoy playing games with friends or groups. swissHear helps you understand soft spoken discussions and prevents you from asking seemingly slow-witted questions. Be part of the game again. Perhaps, you are not at ease watching TV or listening to the radio because you have the impression that your neighbour or other family members are bothered by the noise? Impossible to understand the anchorman with low volume? swissHear helps you to get rid of this uncomfortable situation. If you cannot tolerate sudden very loud sounds or noisy situations, swissHear may be just the thing for you. It automatically and instantaneously reduces loud sounds to comfortable levels. To take full advantage of this feature, you will need to use headphones that exclude the direct sound and leaving swissHear in control of what you hear.